We’ve been building Israel for over a century.  Today we’re working to transform lives in Israel’s underdeveloped south. We’re building early childhood centres, investing in youth projects, enhancing the education of underprivileged students and helping farmers protect their land. We are turning the Negev green and enriching the quality of life of its communities. 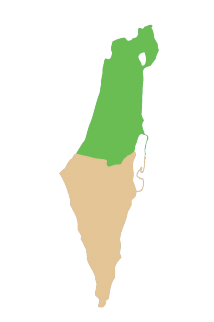 Why does JNF UK work in the Negev? Israel’s centre is prosperous, but crowded. The Negev has enough space for millions of new homes, but infrastructure is lacking. The region is home to some of the poorest communities in Israel, and young people routinely leave for the country’s centre in pursuit of brighter educational and career opportunities. JNF UK is working to bring new life and investment to the Negev, and to transform living standards throughout the region.